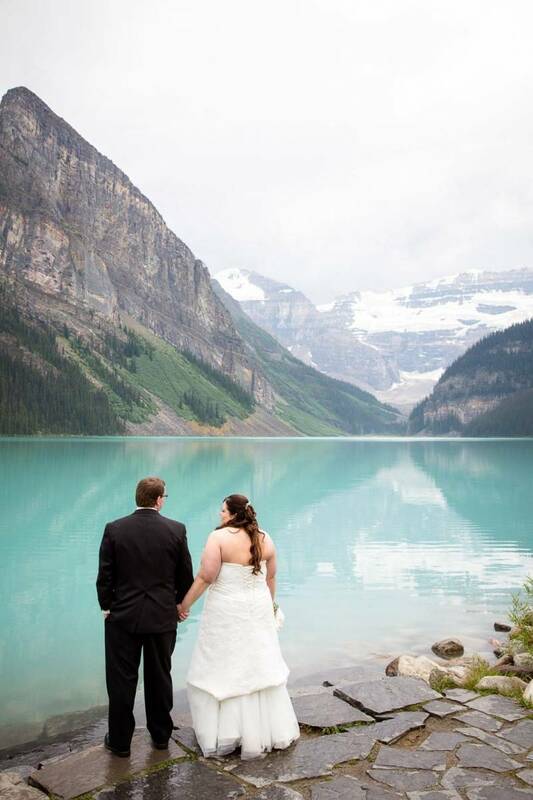 Weddings in Lake Louise are always beautiful and I love working as a Lake Louise wedding photographer! 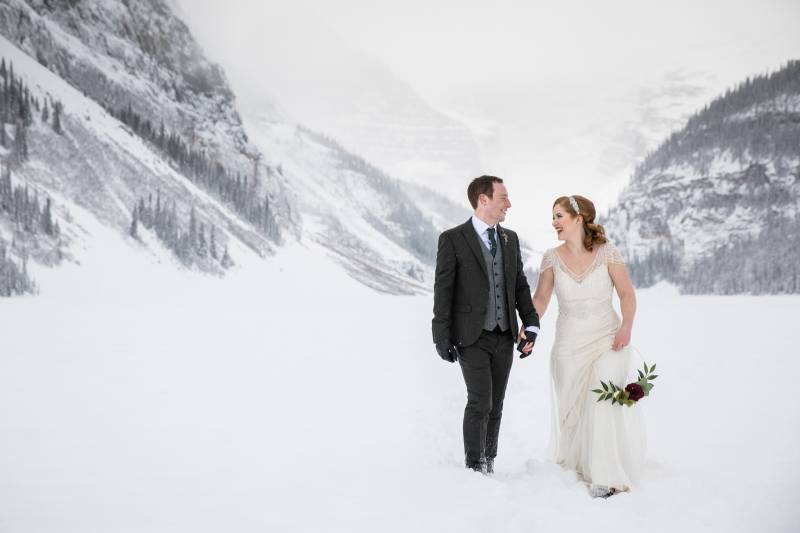 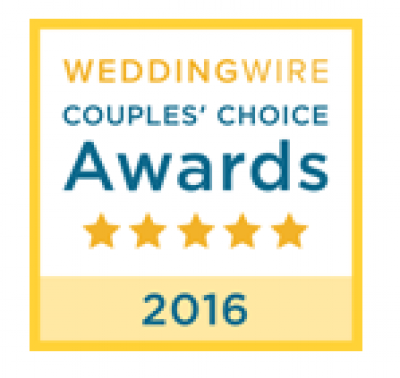 As a Lake Louise wedding photographer I have photographed many weddings ranging from the Fairmont to intimate lodge weddings. 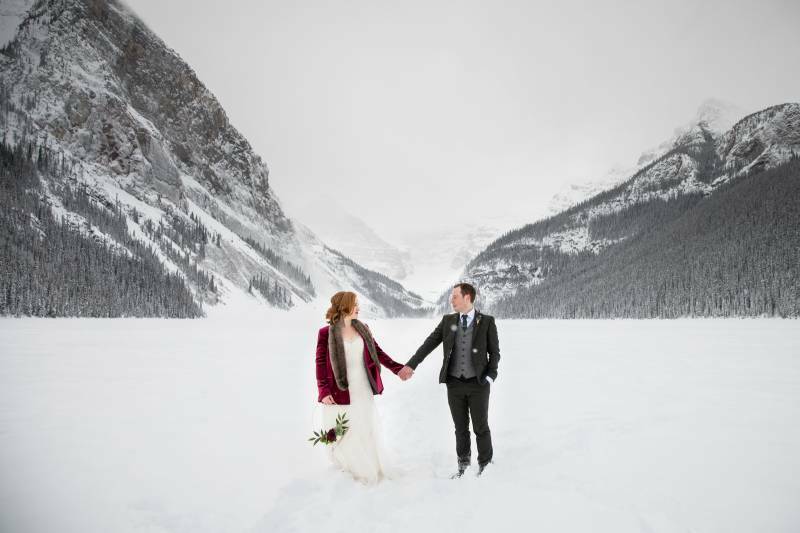 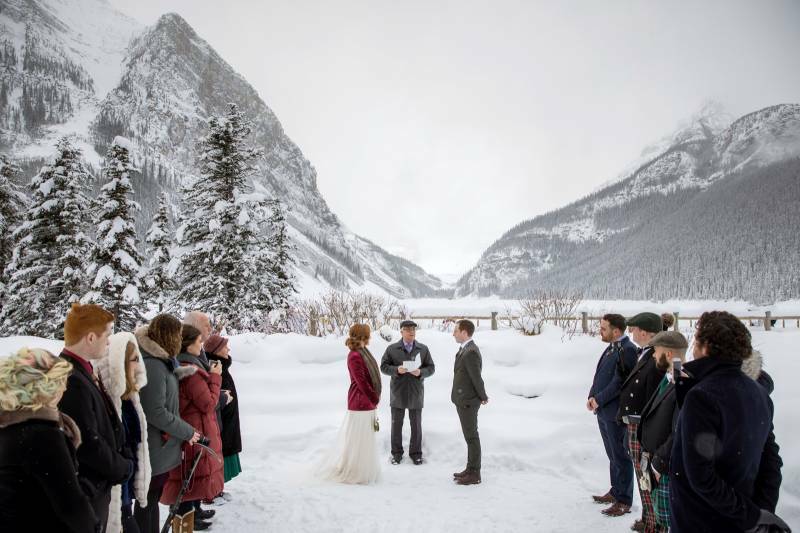 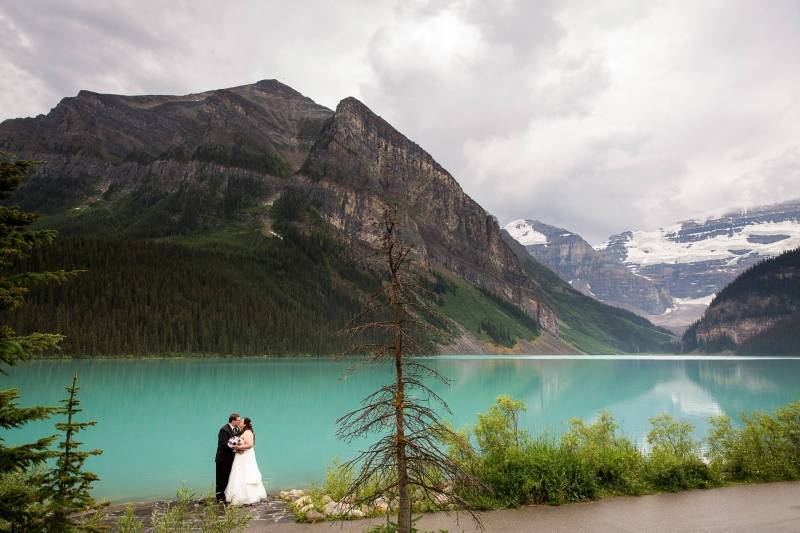 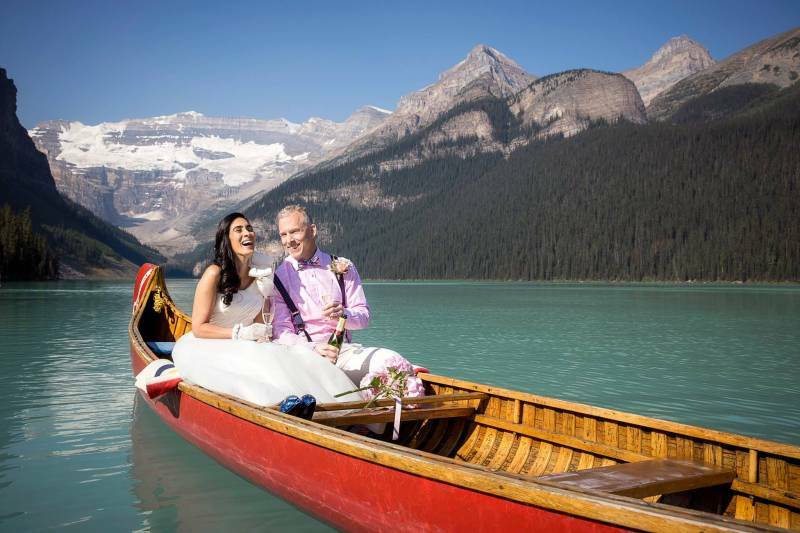 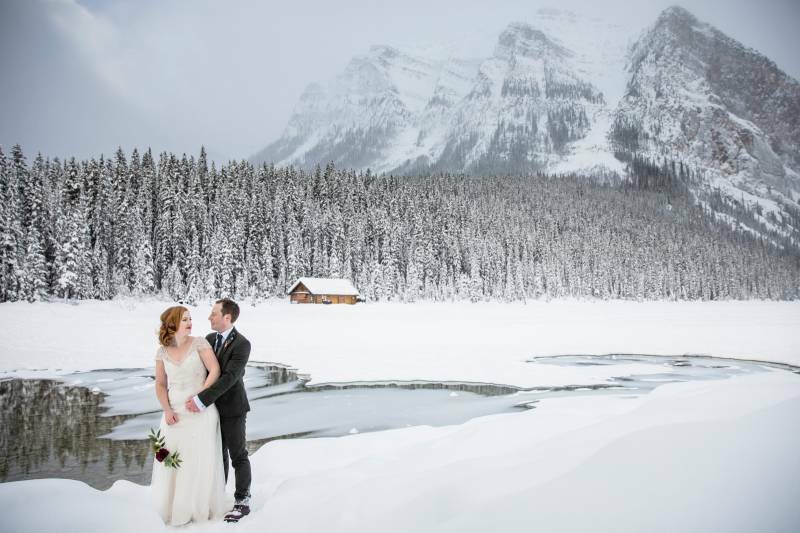 I am always excited about the beauty, nature, and adventure that weddings in Lake Louise hold. 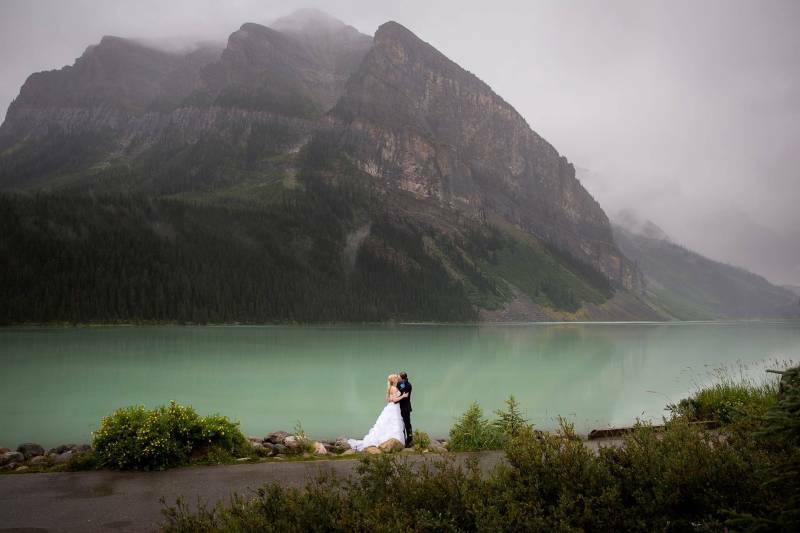 I love creating photos that you will treasure forever; photos that capture the memories and emotions of your wedding, along with gorgeous portraits that you will want to frame and show everyone.